Finding the time to exercise can be a challenge for many of us. However, a recent study suggests that just one minute of intense exercise may be enough to produce significant health benefits. According to Martin Gibala, a professor of kinesiology at McMaster University, this type of workout strategy is best for those who either have difficulty fitting exercise into their day or tend to use “lack of time” as an excuse. The study, published in Science Daily, examined key health indicators such as cardiorespiratory fitness and insulin sensitivity. Researchers concluded that 3 x 20 second all out sprints were extremely effective at boosting overall fitness. 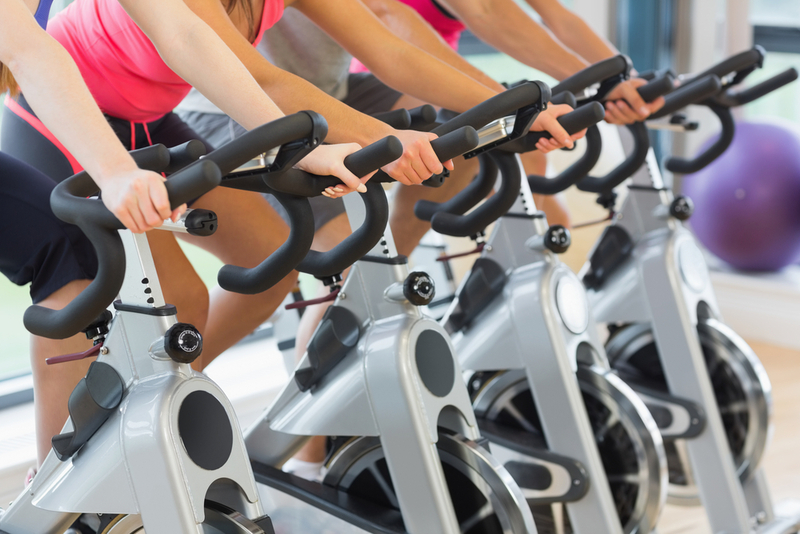 Participants were given an intense 10-minute interval workout that included: a 2-minute warm up, a 3-minute cool down and two minutes of easy cycling for recovery between hard sprints. The group was compared to those who performed 45 minutes of continuous exercise at a moderate pace. The results were very similar. The overall difference was simply time, which is something many people complain about when it comes to exercise. The study demonstrates that effort may be more important than time when it comes to exercise. So if you have 10 minutes to spare, you can definitely have an effective workout. *Be sure to check with your doctor before starting any new exercise program.